Glassesshop Hiram Aviator clip-on eyeglasses are made of durable and lightweight ultem material. 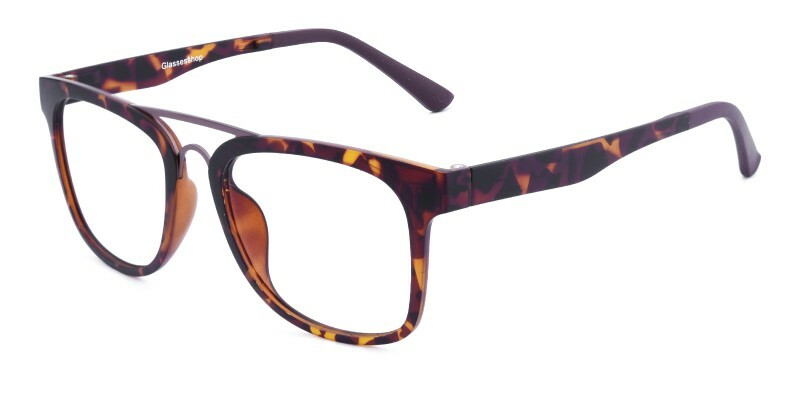 Coming with Black and Tortoise.They are only 13.8g. 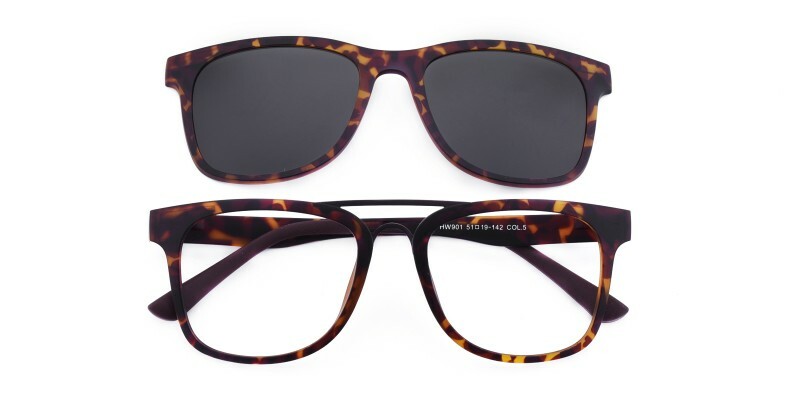 Are you looking for a pair of eyewear having the function of both eyeglasses and sunglasses? 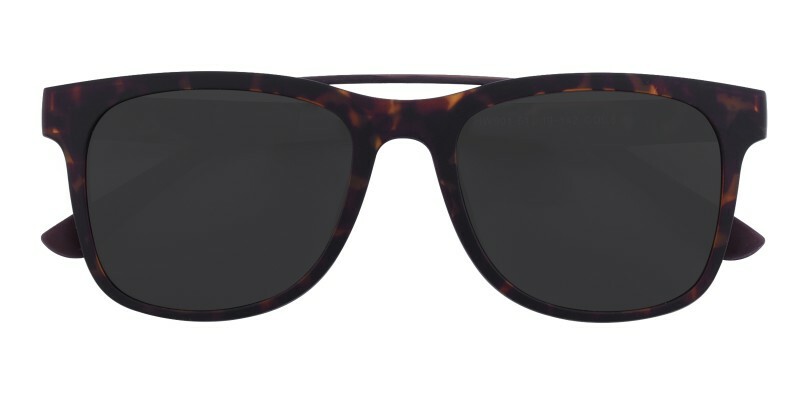 This one is the right choice because of the polarized magnetic clip-on and comfortable optical frame. 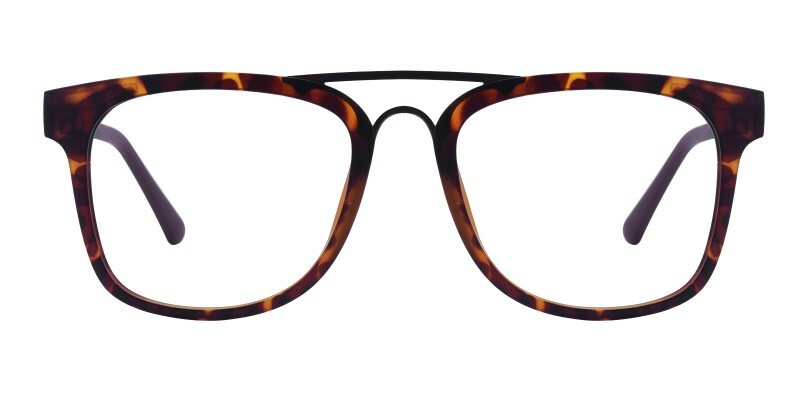 This eyeglasses are the season’s hottest item suitable for most of men.